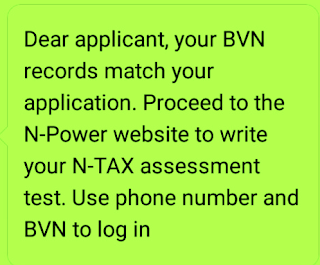 You can win one million Naira or two hundred and fifty thousand Naira, or one hundred thousand Naira in the latest N-Power Impact Series Competition designed for N-Power beneficiaries in Nigeria. 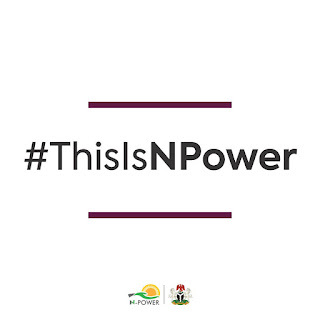 Already, the competition also known as N-Power Social Media Competition started on Tuesday, November 13, 2018 nationwide. 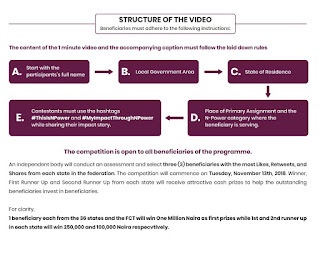 In this guide you how you can win N-Power’s 1 million Naira through the impact you have made in your community and your place of primary assignment (PPA). 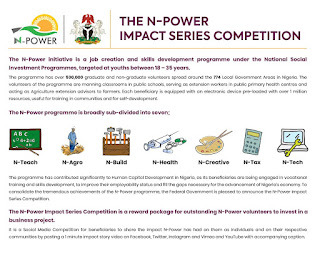 What is N-Power Impact Series Competition? 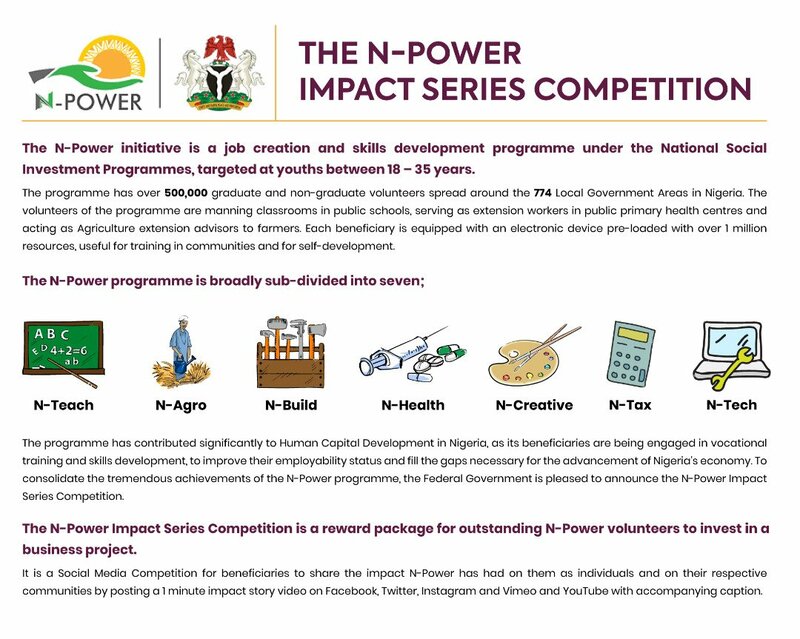 N-Power Impact Series Competition is a social media competition by the Federal Government for beneficiaries to share the impact N-Power has had on them as individuals and on their respective communities. 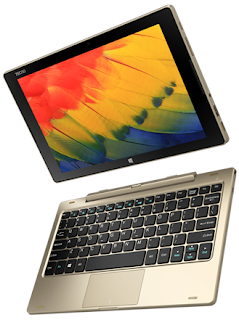 How does N-Power Impact Series operate? To participate you must be one of the beneficiaries of the job initiative programme by posting a one minute impact video on Facebook, Twitter, Instagram, Vimeo, and YouTube with the accompanying caption by mentioning your full name, your PPA, Local Government Area, State and what impact the programme had on you since you joined. 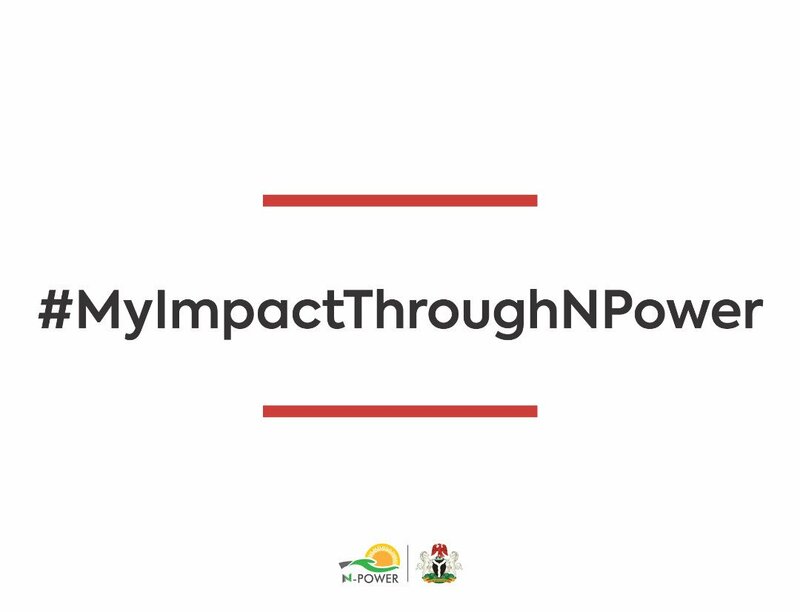 After posting your video on the above listed social media channels, use the hashtags #ThisIsNpower #MyImpactThroughNpower and encourage your family and friends to retweet, and share. 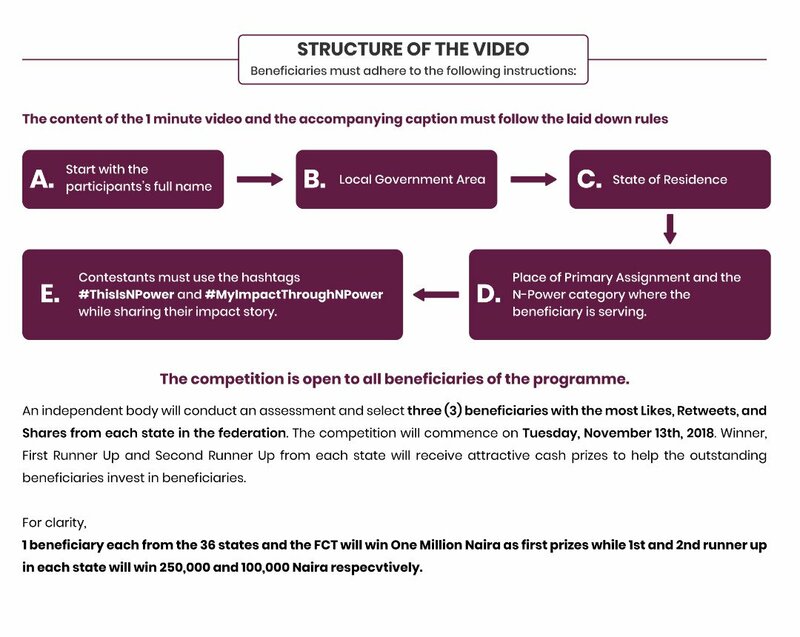 The number of shares and retweet would be used by the N-Power Special Panel to pick winners from each states of the federation including the Federal Capital Territory, Abuja. 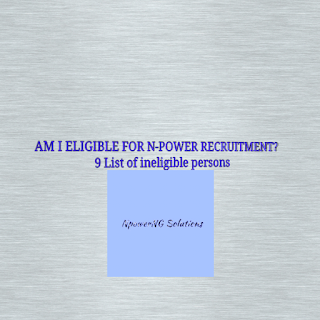 Who is eligible for N-Power Impact Series Competition? Ask people to retweet, like and share for you. 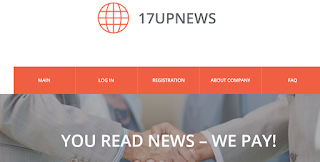 Post your stories on Facebook, Twitter, Instagram, Vimeo and YouTube. Use the hashtags too. Kindly post videos on your personal pages. 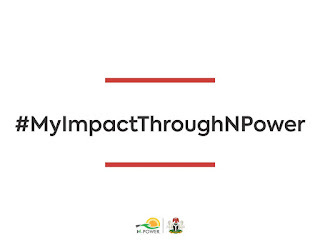 Once you use the hashtags #ThisIsNPower and #MyImpactThroughNPower, N-Power Team will see your videos. 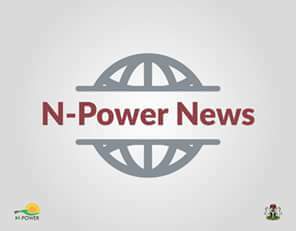 Don't post videos under a N-Power Facebook post, post on your personal pages and invite your friends to like and share. 1. Winner from each states will win 1 million Naira to start his/her business ( 37, 000, 000 Naira) for this category. 3. 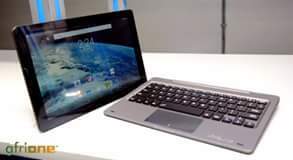 Second runner up will win 100,000 Naira to support their business or project (3,700,00 Naira) for this category. 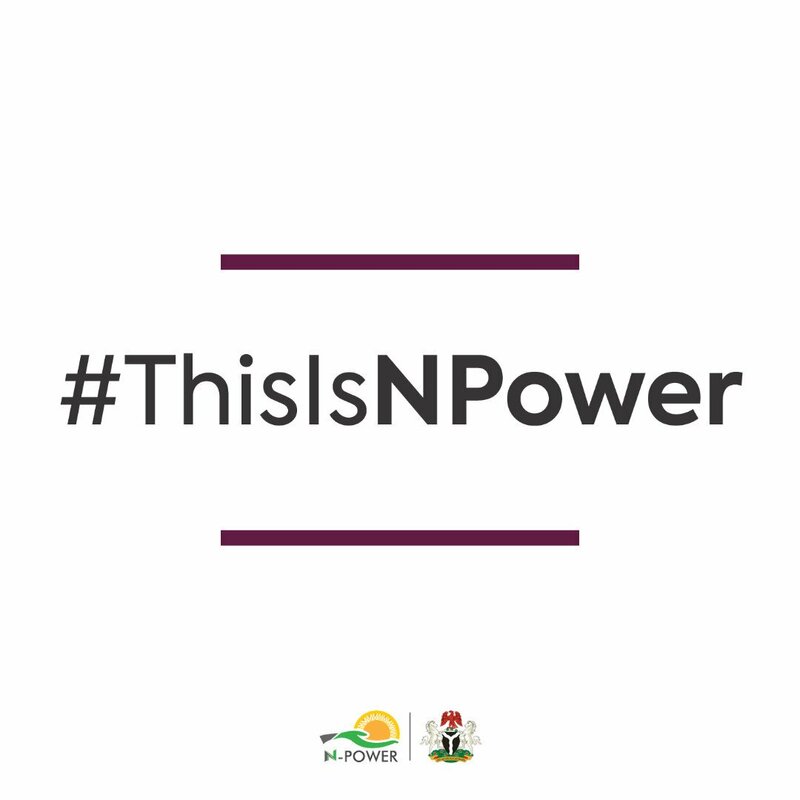 How much has FG budgeted for N-Power Impact Competition? 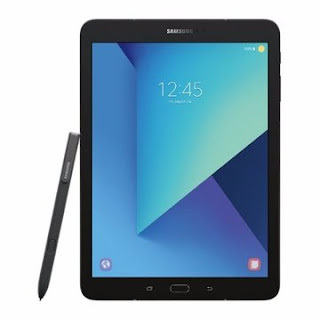 From our calculation, the sum of forty nine million, and nine hundred and fifty thousand Naira (49,950,000 Naira) has been budgeted for the competition. 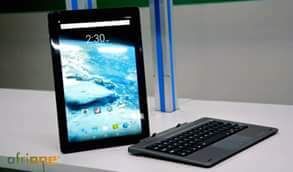 This is an opportunity for you to WIN for yourself at least 100, 000 Naira which you can use to support your business.